The annual science bonanza returns this May, this time highlighting the contributions of trailblazing female scientists who've taken the field by storm. 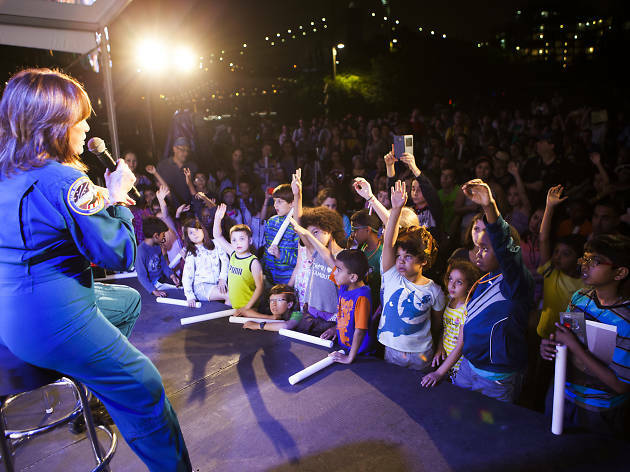 Taking place in performing arts centers, museums and parks in all five boroughs, this giant fest offers both free and ticketed activities for the whole family. 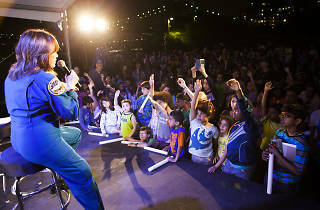 Visit worldsciencefestival.com to learn about the plethora of performances, debates, discussions and interactive demos the fest has in store this year. All ages.